Jerusalem. A lone rider approaches. The cheering crowd swarm to greet him. 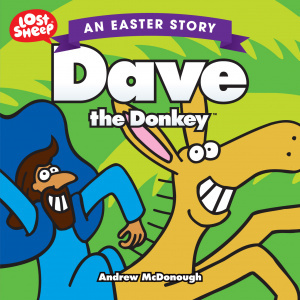 The King has come, mounted upon his mighty steed Dave the Donkey Join Dave, his Grandpa, and Jesus in this epic Easter tale of power, courage, death, and resurrection. If you like Black Beauty, you will love Dave the Donkey. Based on Mark 11:1-10. When Jesus wanted to change lives, He told stories. That's what the Lost Sheep series is all about. At the center of the stories is Jesus. Some stories are about Him, some are by Him, but all of them point to Him. The series takes the spirituality of children seriously but also believe the Gospel is fun. 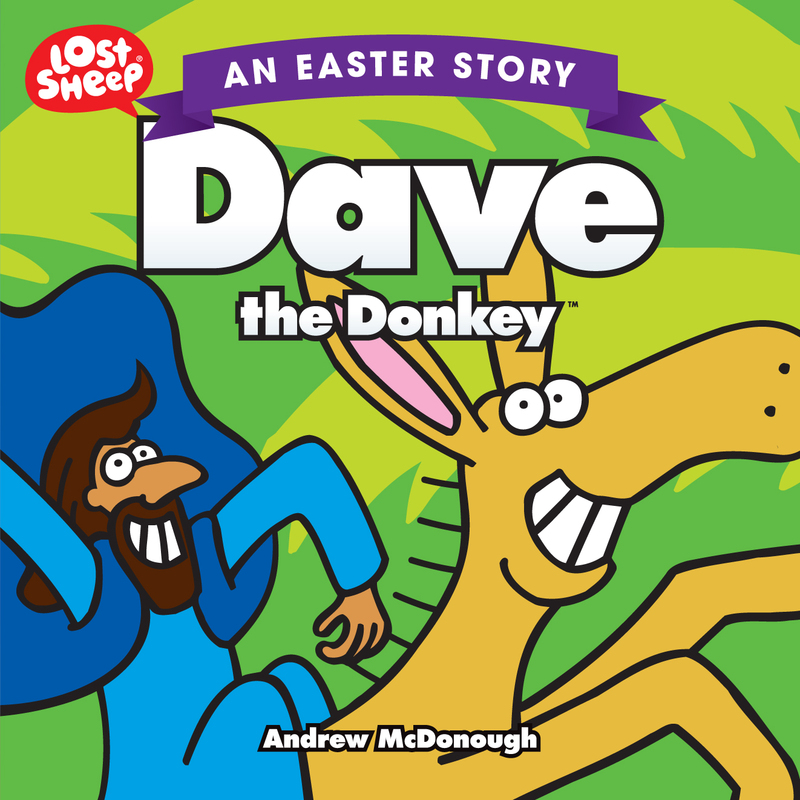 Dave the Donkey by Andrew Mcdonough was published by Sarah Grace Publishing in February 2019 and is our 1352nd best seller. The ISBN for Dave the Donkey is 9781910786963. Be the first to review Dave the Donkey! Got a question? No problem! Just click here to ask us about Dave the Donkey.